As parents, we put a lot of time and thought into compiling a list of our top baby names. Then it takes even longer to choose the perfect name for our little one. And why not? It's the moniker she'll be known by for the rest of her life and will form a large part of her identity. You would think after having decided on a name once, baby-naming would get easier with subsequent children. Not so! 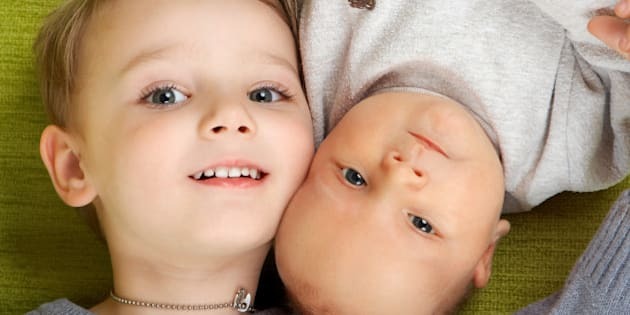 If you're going to have more than one child, and like the idea of your kids having a sibling connection through their names, some advance planning may be required. Here are 12 baby name ideas to consider -- well before the second, third or more come along!